Check out another blog post where you can find some basic information on how to properly start the repair of the uneven surface of the floor. You will find more info by going here: uneven floor repair works. By following the link below you can read some interesting info on having wooden floor heating option. Several important issues are discussed which may be important if you're thinking on having your own wooden floor underfloor heating. 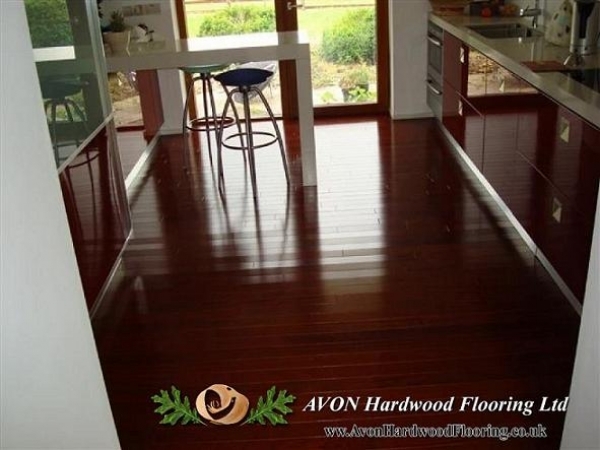 More info here: wooden floor heating. Our company provide professional, effective and highest quality recoating and buffing services for residential and commercial places. 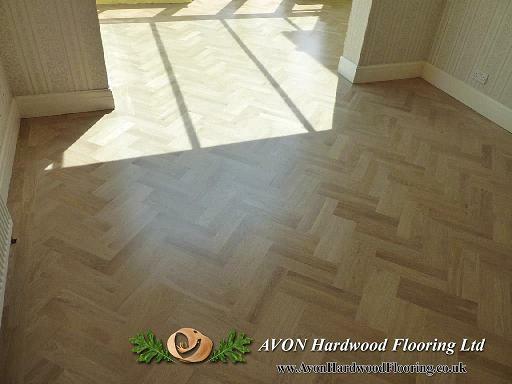 See the details here: hardwwod floor recoating. In this blog post we list some of the major works needed to make your sport floor look and feel great for a long time. You will find more info at sport floor care. In the following entry you will find several ideas of how to properly care for squeaking wooden floors. Follow the link to get more info: squeaky floor repairs. 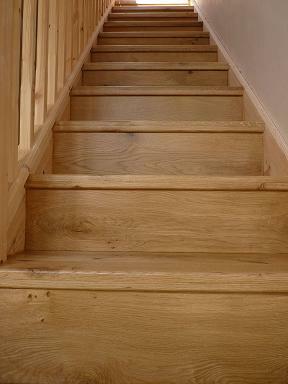 See some pictures from our recent project of cladding oak stairs near Bristol. 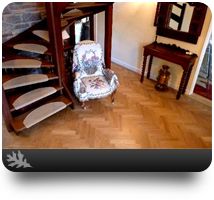 Get more info here: cladding oak stairs. See some of the details about renovation of village hall in Butcombe near Bristol. 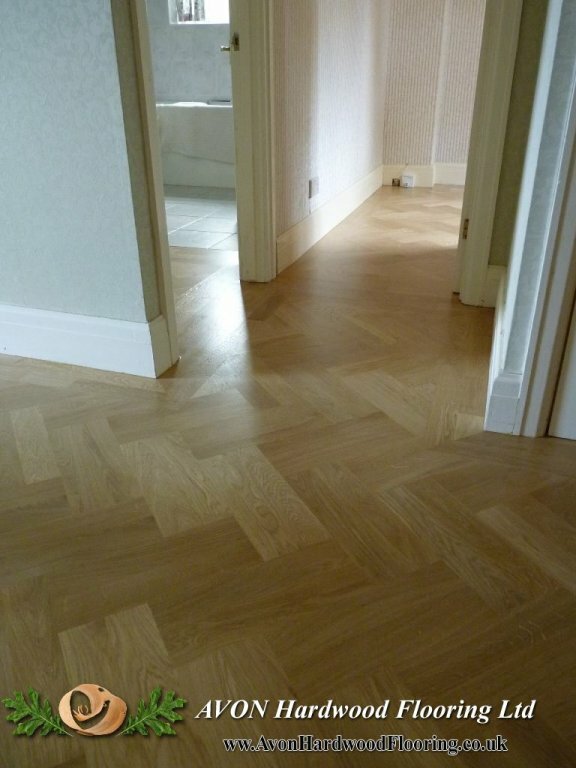 The project included: dismantling and removing old wooden floor, fitting parquet floors of Herringbone pattern, applying latex floor levelling compounds, sanding, polishing, applying damp proof membrane and many others. 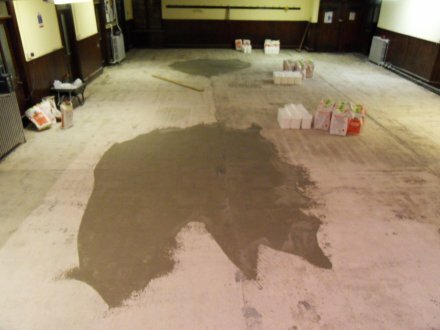 See the details here: renovation of village hall floor. In this piece of news we would like to inform you about the things you should not do to your wooden floor. Follow the link to get more info: wooden floor dont's. See some of the pictures from our recent floor fitting project near Bristol. 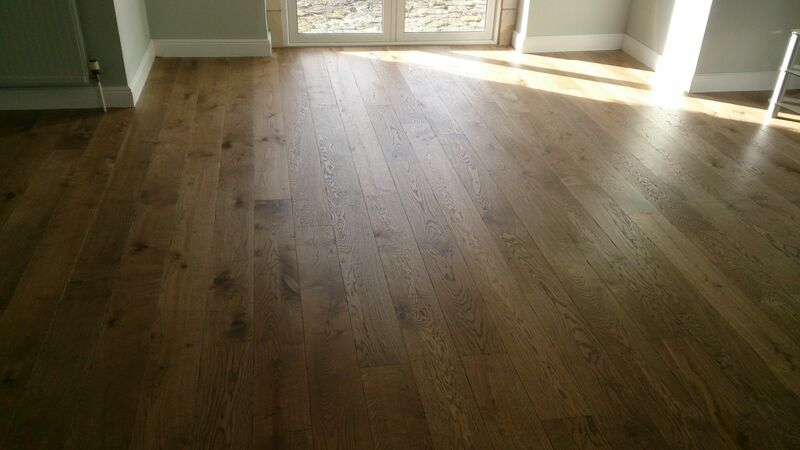 Rather than fitting and installing oak floors this time we dealt with bamboo planks. More details here: fitting bamboo floor. 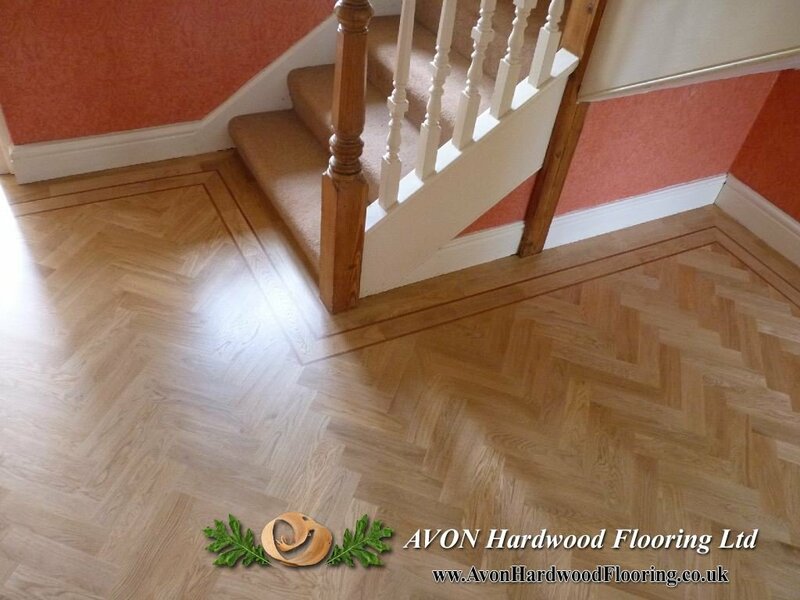 See the link below for a few pictures showing the renovation of an old parquet flooring in Broadway Lodge in Weston Super Mare. You can also see the detailed works which we have provided. 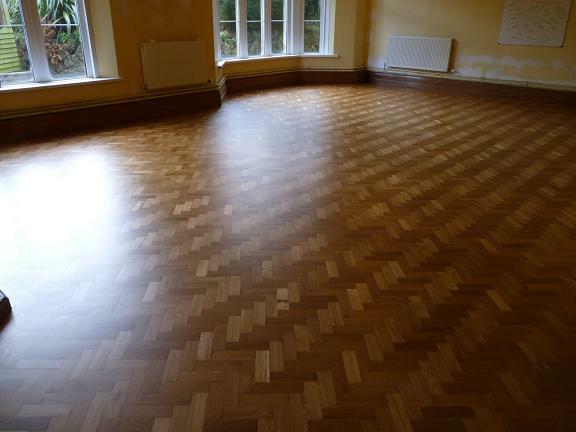 More info here: Broadway Lodge parquet renovation. Our company provide the widest range of engineered floor supplies (we possess laminate veneers, oriented strand boards, laminate timber, plywood and lots of others. See engineered wood types for more info. 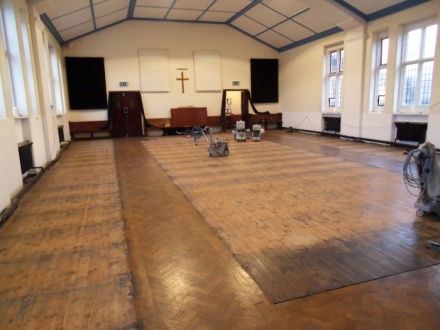 See some of the phosots of the church floor restoration project in Bristol. 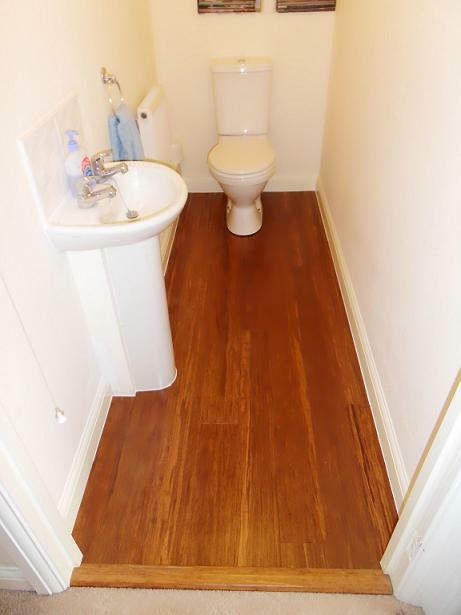 The photos have been taken by our team of floor fitters. 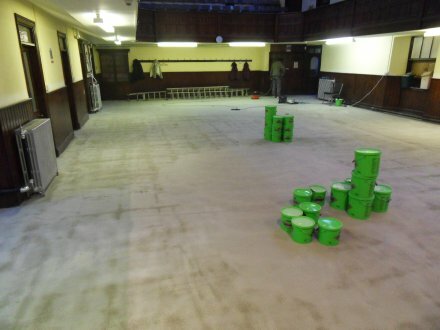 See more details here: church floor restoration. 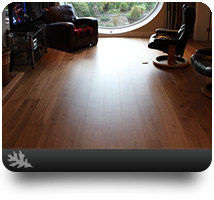 Our company provide the best supplies of hardwood, softwood, engineered and lots of other types of wooden floors for commercial spaces. All colours, patterns and hardness available. 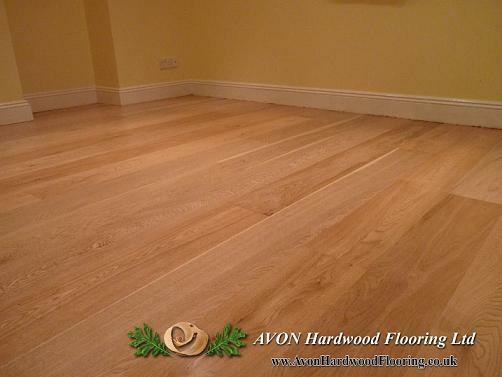 See more details here: oak floor supplies. Below you can see some of the photos and details of the renovation works for churches and chapels within Bristol. More information available here: church floor restoration. Check out our range of available Morrels stains providing the best protective layer for all sorts of wooden surfaces. You can read more on our staining products here: sport floor staining. 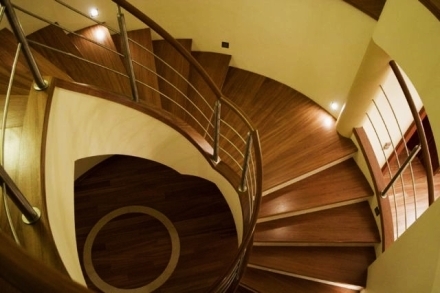 Our company realise full and comprehensive projects of flooring wooden staircases and stairs for houses, shops, companies, churches and many other places. See more here: staircase and stairs flooring. We invite you to see the sanding works our team of engineers have provided some time ago in Bristol. 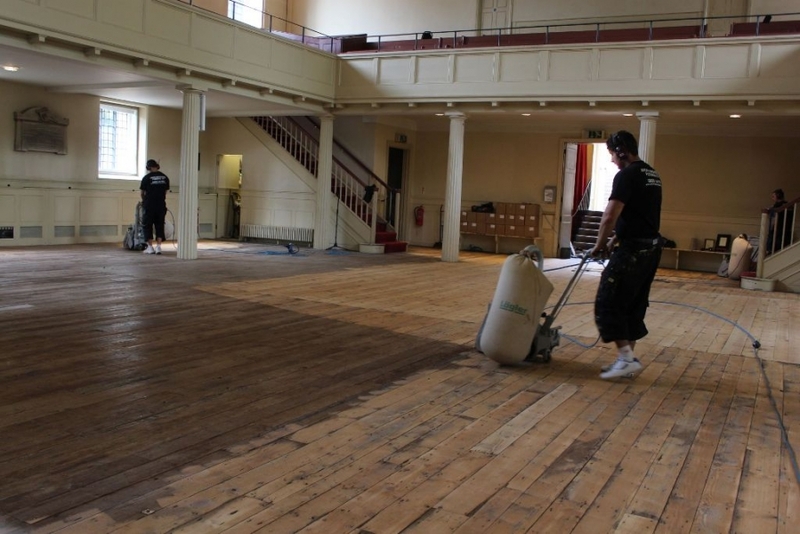 You can see the details and more photos here: church floor sanding in Bristol. We present to you the details of the border flooring works done for residential projects in the past. 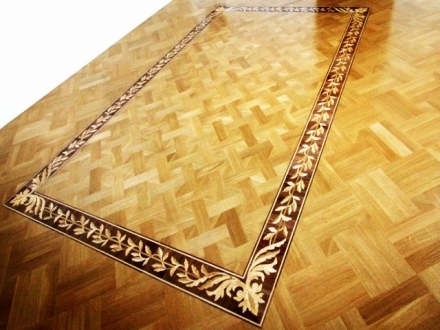 We invite you to wood floor borders for more info on how we work and for the prices we offer. Follow the link below to see some of the accomplished commercial floor renovation projects for churches, restaurants, companies, etc. More details and photos here: commercial flooring services. Below you'll find several photos taken while we were doing the renovation of old oak floor in St. George's Church. Check out the rest of them here: sport floor sanding gallery. 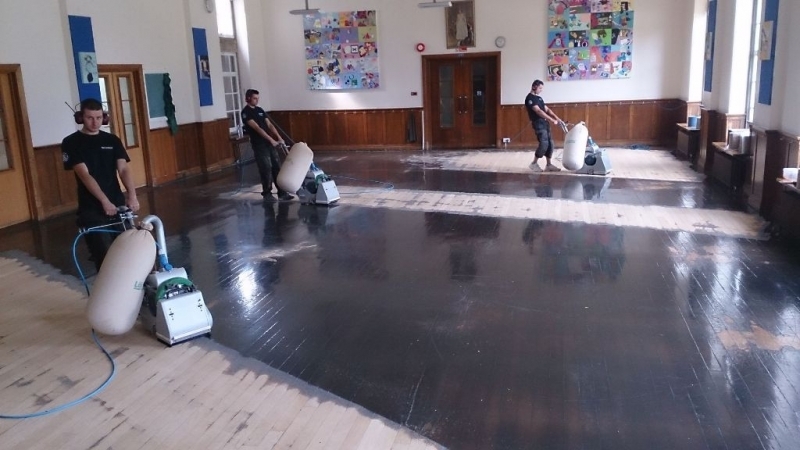 Check out the renovation and sanding works of Sport Floor Hall in Cotham after a fully comprehensive and professional flooring service including: refitting, sanding, coating, finishing and lines painting works. See more by going to sport floor sanding gallery. Below you can see the works we have provided for a gym floor in Exeter. 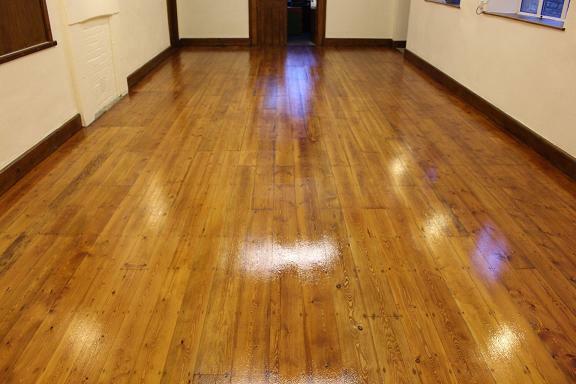 The project included removal of old finishing, sanding, coating and covering the floor with a new finish. See more here: sport floor sanding gallery. Check out some of the photos from the renovation project realised for St. Mary's School in Calne. 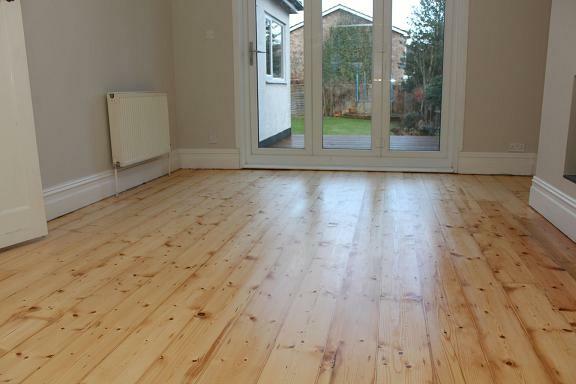 The project included renovation of the floor with the removal of an old coat, fitting, sanding, new coat application and subsequent finishing. You can see the photos in sport floor sanding gallery. Another professionally done renovation of the sports floor - this time in Hedland School in Cardiff. The works included refinishing, sanding, coating and painting lines. You can see the gallery of the works by going to sport floor sanding gallery. 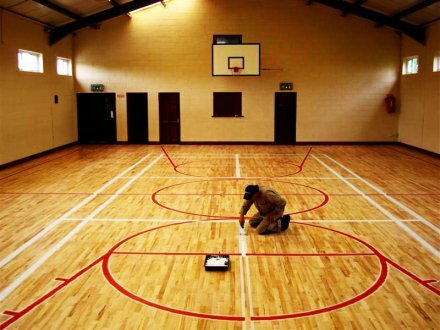 We are happy to offer you another of our great quality services for basketball floors - professional, detailed and thorough refitting works offered by our skilled and knowledgeable flooring contractors. See more details in the Basketball flooring Bristol section. If you are interested in doing some renovation, repairs, refinishing, sanding, installation, or any other works for the sports floor in your school, high school, university, college, etc., you can rely on our knowledge, devotion to details and unmatched quality of services. We invite all to browse through our gallery to see the exemplary works which we have already provided to clients who trusted us and our skills. 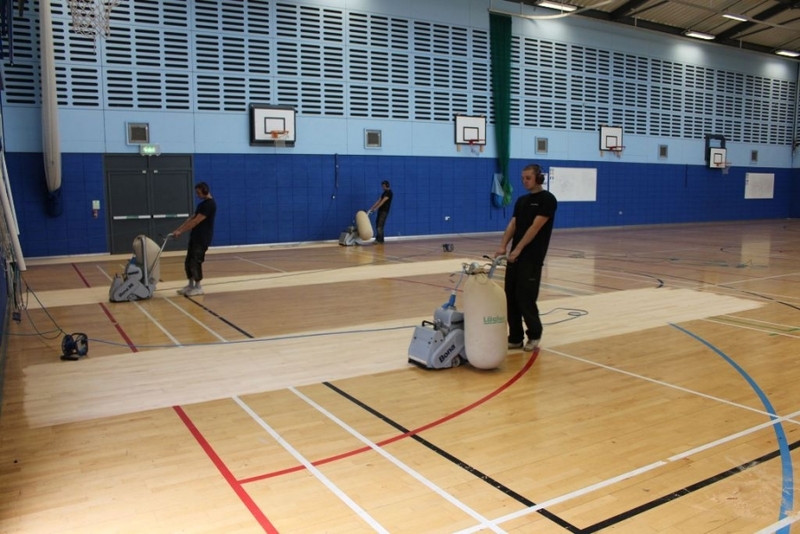 Our company perform lots of complex and comprehensive gym floor sanding services for all sorts of gyms in Bath, Bristol, Cardiff, London, Birmingham and all smaller and bigger villages and towns within this region. We are pleased to inform you that we are ready to undertake every sports floor sanding project regardless of how complex it is. We have an extensive experience and rely on the skills of our professional sanders, engineers and fitters. See the list of our available services by moving to sports floor sanding Bristol section. 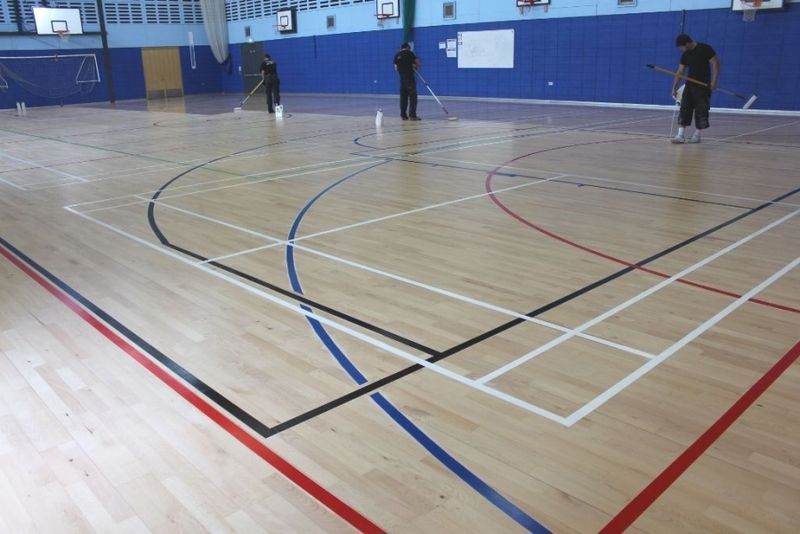 Our company offer a wide variety of available Bristol floor sanding for all types of wooden floors for commercial and private use including also sports floors for schools, gyms, universities and colleges. 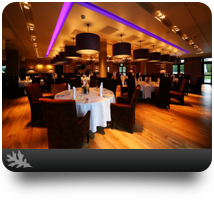 commercial floor sanding, fitting and renovation (restaurants, hotels, pubs, etc. We are proud to welcome you on the website of our company – the company which deal with sport floor sanding Bristol services. 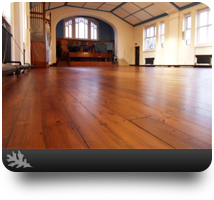 Our business comprises of a team of experienced and knowledgeable experts in wooden flooring installation, refurbishment and sanding for all sorts of sport facilities. We hope you will enjoy the time spent here and that you will find at least some of the services available here as useful for your own purposes. What types of sports floors renovation do we offer? 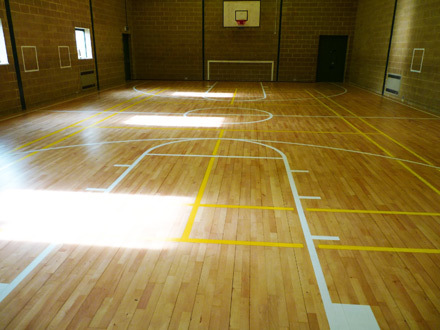 Call us if you would like a professional installation, refitting, sanding or repair for your sports floors. Please, specify the range of works you need and we will offer you a professional pricing list of all the services you chose. We are especially active within Bristol, Birmingham, London, Bath and Cardiff, but we can offer our services within the whole UK if a given project is big enough.